Most often, anabolic steroids are associated with bodybuilding and strength sports. It is believed that they accelerate muscle growth and increase strength. All this is true, but at the same time steroids are actively used, including to increase endurance. And for this purpose they are used by representatives of completely different sports than bodybuilding, fitness, powerlifting and weightlifting. Anyway, almost every steroid affects the endurance of an athlete in varying degrees, but there are a number of steroids and other sports pharmacology that do it better than others. General endurance can be increased by any steroid, and this is achieved by increasing the oxygen capacity of the blood, increasing the production of red blood cells – blood cells that carry oxygen to tissues, including muscles. General endurance well increase testosterone esters, nandrolone, trenbolone. But these drugs are too “heavy” for those groups of athletes listed above. These drugs will inevitably affect their body weight, so for them they are not the best choice. Rather presented these sports, in general rarely use these steroids. There may also be talk about strength endurance and explosive power. These concepts should be distinguished from general endurance. Stanozolol (Winstrol) and Turinabol are two oral steroids that can very well increase athlete’s speed-strength data, without significant changes in body weight. And for this you do not even need to use high dosages. Solo courses are usually conducted at much lower dosages from those used by bodybuilders. Primobolan and Masteron are injectable steroids, which, without affecting the total body weight, are able to maintain and increase strength indicators. As with previous steroids, lower dosages will be required to increase endurance than those taken in the bodybuilding community. 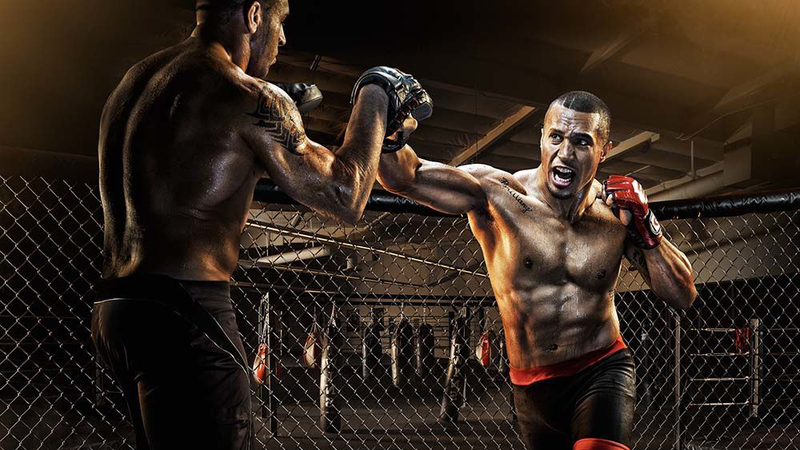 Boldenone – this steroid perfectly grows endurance and strength by increasing the oxygen capacity of the blood and increasing the red blood cell mass. Actually, this effect causes an improved nutrition of cells and tissues of the body with oxygen and this is due to an increase in endurance. Oxandrolone (Anavar) – can act as an alternative to stanozolol. Also boosts power data. Oximetalon is the most powerful steroid tablet. He is able to give a solid increase in terms of endurance and explosive power, but there is a risk of weight gain. Thyroxine and Clenbuterol – these drugs significantly increase physical performance in general and reduce fatigue, due to which an indirect increase in endurance and speed-strength data can be achieved. Not a preferred choice. Erythropoietin is a hormonal drug, officially considered doping and banned for use by athletes. Stimulates the formation of red blood cells, the action of which has already been described above. Erythrocytes are blood cells one of the tasks, which is the delivery of oxygen to tissues and cells, in particular muscle. The more of them in the blood plasma, the stronger the body is able to saturate these cells with oxygen, which leads to an increase in efficiency. As you can see, the choice of steroids and other sports pharmacology to solve the problem of increasing endurance is not the biggest, but still there. It should be noted that currently in the market of sports drugs, gene doping and peptides are gaining more popularity in terms of increasing endurance.